Do you need quality and professional safety data sheets produced quickly and with a guarantee? Or are you searching for the right application to create and manage SDSs on your own? If you don’t have the time or the necessary resources to manage chemicals documentation effectively and regularly on your-own then we offer you two possibilities. Choose the one that better fits your method of work. Let us help you. Call us at +386 1 562 19 20 and ask for your offer. We will send you a non-binding offer in 48 hours. on your business while having your SDSs ready at all times. Your documentation is updated on a regular basis. Therefore, you will never get in a situation where SDSs would not be in line with the original SDSs just because you were not informed about any modifications. Or that your SDSs would not be in accordance with the current regulations. Your safety data sheets are now always ready for inspection. We provide an unlimited guarantee on quality for the entire duration of our service. without licences that apply for a number of users. send them your SDSs directly from the application. Simply choose the method that suits you most and use it. Quickly, simply and at your choice! You get a username and password for 24/7 safe access to the Chemius, where your documentation is available in all selected languages. You can access the documentation anywhere and at any time - all you need is a computer with internet access. In less than two minutes you can make your own non-binding offer! Which chemicals are classified as dangerous? 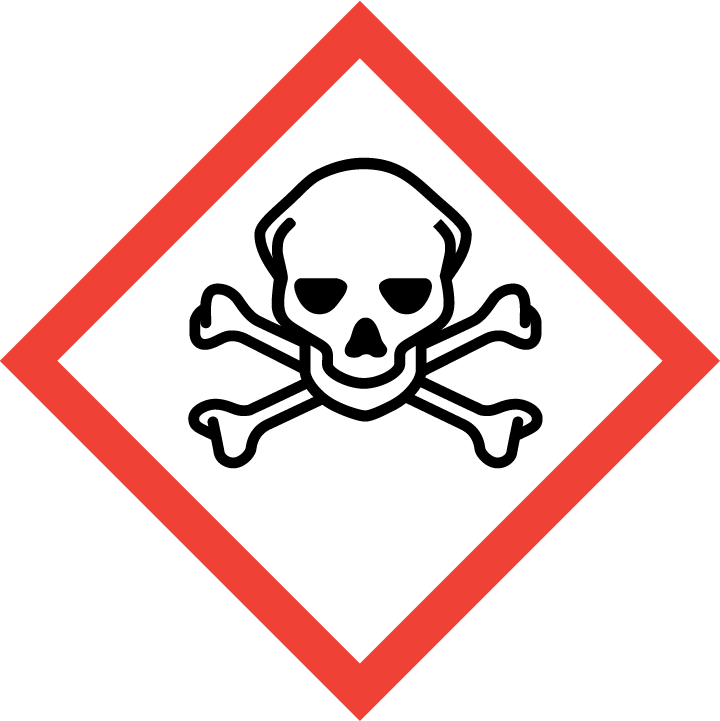 Dangerous chemicals are substances or mixtures with at least one dangerous characteristic. 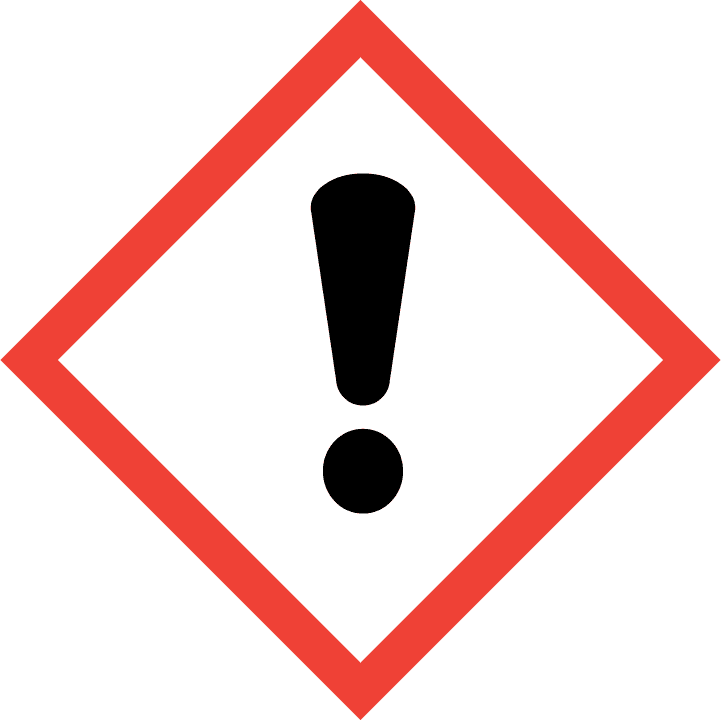 H-sentences (hazard statements) warn about the type danger. Acute toxicity for the aquatic ecosystem. Chronic toxicity for the aquatic ecosystem. Hazardous for the ozone layer. How to recognize hazardous chemical? in the Safety Data Sheet. 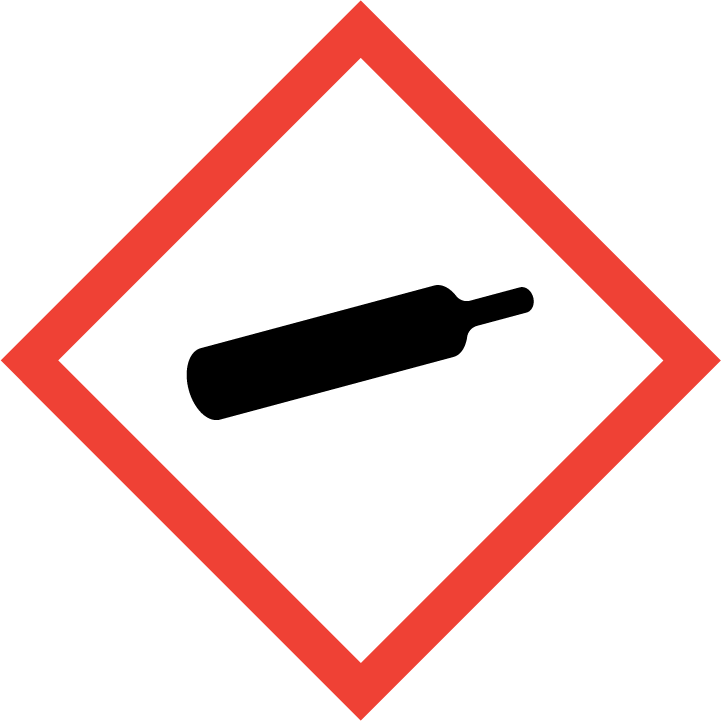 If there is at least one H-sentence or hazard pictogram on the label, the product is classified as dangerous. In the Safety Data Sheet, the data about the hazard can be found in section 2.1. There is one systems of classifying and labelling chemicals applicable: CLP. CLP is based on the European Regulation No. 1272 from 2008. 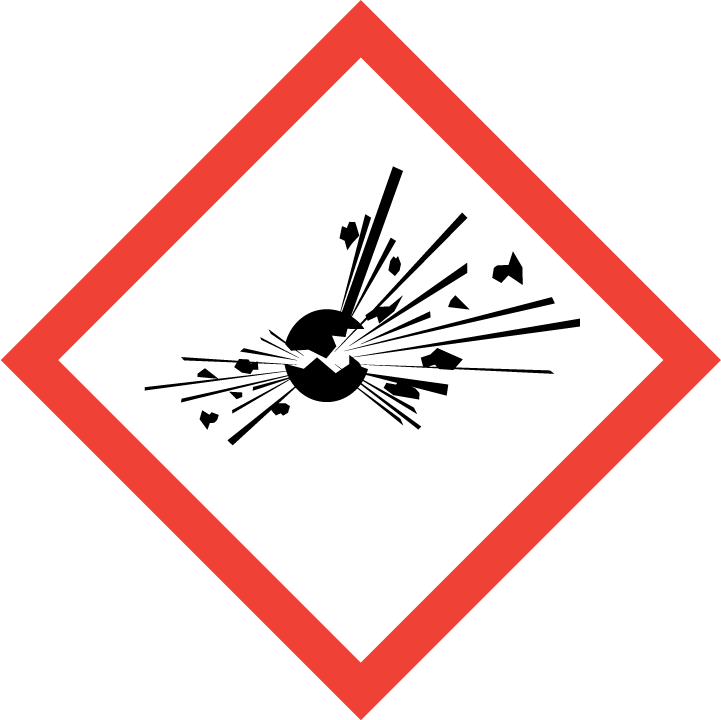 Hazardous chemicals are the one with at least one of the pictograms on the label (packaging). 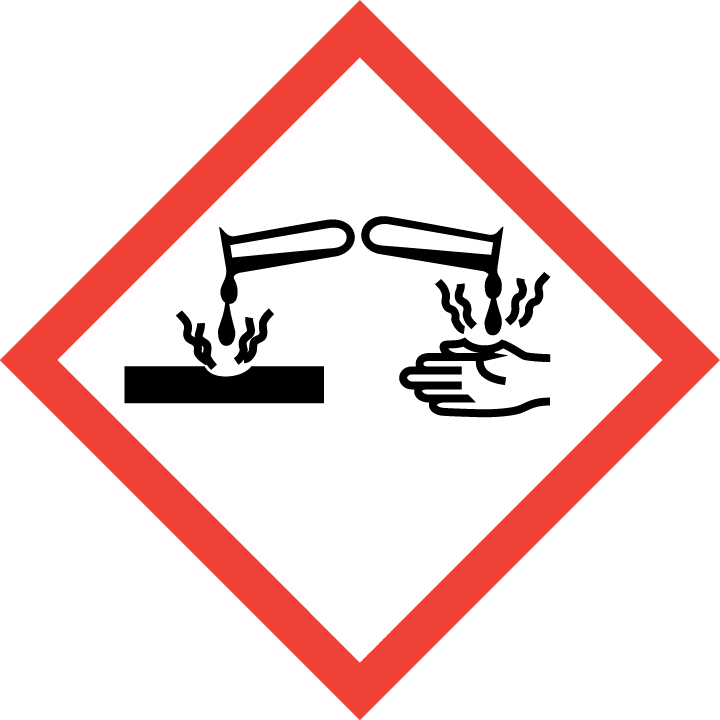 In case of no pictogram, hazardous chemicals can be identified based on warnings or better known ‘H-sentences’. They must be included on every packaging unit. According to the CLP regulation, besides H-sentences, also specific EUH-sentences can be used to mark the danger. On the chemicals market, the Safety Data Sheet is an indispensable source of information. The Safety Data Sheet is a chemical’s identity card. It presents important information for people who come in contact with the dangerous chemical and for the healthcare personnel who take care of individuals in case of threatening health conditions dues to the harmful effects of the hazardous substances. Which products require a Safety Data Sheet? A Safety Data Sheet has to be prepared for all chemicals classified as dangerous. when the substance is included in the list drawn up in accordance with Article 59(1) of the REACH Regulation for different reasons than those in points (a) and (b). a substance for which workplace exposure limits at the Community level exist. 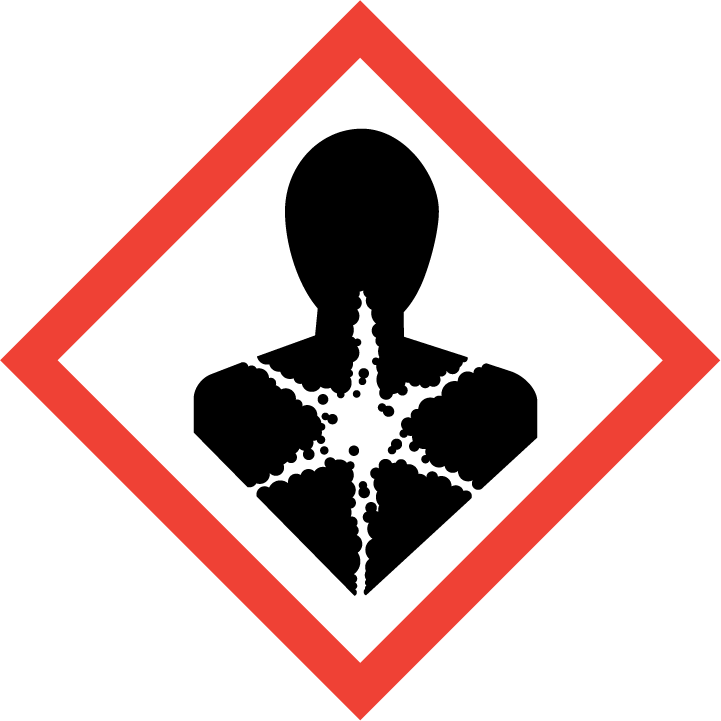 The Safety Data Sheet does not need to be provided if the hazardous substances or mixtures which are offered or sold to the public have enough information (e.g. label) which enables users to adopt all necessary measures to protect human health, safety and the environment, unless requested by the further user or distributor. In which language must the Safety Data Sheet be written? 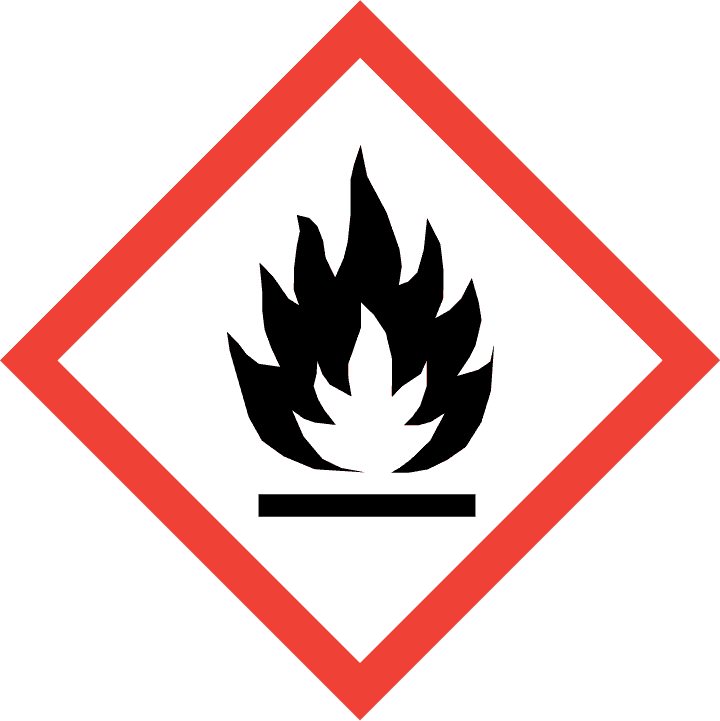 The Safety Data Sheet must be available in the official language of the state in which the hazardous chemical is marketed. 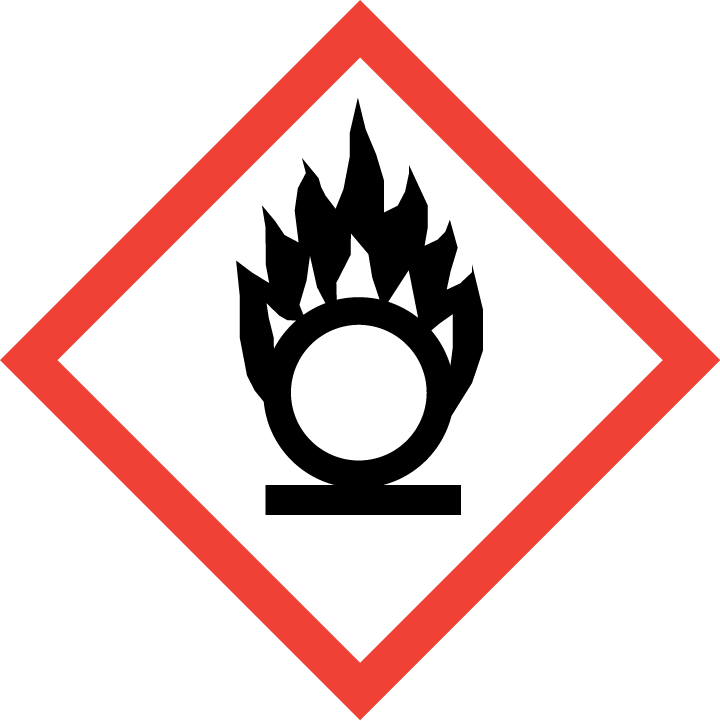 Translations of Safety Data Sheets for non-hazardous chemicals are not obligatory. They are, however, recommended. In most EU countries, companies demand Safety Data Sheets in the local language, regardless of the hazard. Translations of Safety Data Sheets are also obligatory in most calls for tenders. What are the reasons for changing the Safety Data Sheet? In reality, a good Safety Data Sheet is no older than two years. The Safety Data Sheet must be regularly revised or changed and supplemented. ADR novelties (dangerous goods transport). In what way are the content and form of the Safety Data Sheet established? The content and form of the Safety Data Sheet are specifically provided by the European Regulation No. 830/2015. How are the Safety Data Sheet and label related? the label does not state any additional warnings (e.g. for aerosols, isocyanides etc.). What is the purpose of marking the chemicals? In accordance with the chemicals provisions, the basic purpose of marking or labels is to inform the user (consumer) about the dangers of the chemicals. The label is therefore the key element that makes first contact with the user of the chemical. That is why each hazardous chemical must be properly marked with a label. The sale of incorrectly or improperly marked hazardous chemicals is a violation. Which are the basic label elements? Which can be additional label elements? Warning for aerosols, sign "3"
Warning: the product contains substances which can cause allergic reactions. Warning: the product contains special dangerous substances (e.g. isocyanates, MDI, epoxides, lead, cyanoacrylate, chromium (IV), cadmium etc.). Warning: dangerous substances can be emitted during use (e.g. chlorine). Warning for liquid waxes which are harmful to health if swallowed. Danger:H225 Highly flammable liquid and vapour. H317 May cause an allergic skin reaction. H319 Causes serious eye irritation. H336 May cause drowsiness or dizziness. EUH066 Repeated exposure may cause skin dryness or cracking. P102 Keep out of reach of children. P210 Keep away from heat, hot surfaces, sparks, open flames and other ignition sources. No smoking. P305 + P351 + P338 IF IN EYES: Rinse cautiously with water for several minutes. Remove contact lenses, if present and easy to do. Continue rinsing. P333 + P313 If skin irritation or rash occurs: Get medical advice/attention. P403 + P233 Store in a well-ventilated place. Keep container tightly closed. P501 Dispose of contents/container in accordance with local regulation. Example of a multilingual label – statements must be the same in all languages (same H and P-sentences). EN: Contains: ethyl acetate; 2-butanone oxime. Danger: H225 Highly flammable liquid and vapour. H317 May cause an allergic skin reaction. H319 Causes serious eye irritation. H336 May cause drowsiness or dizziness. EUH066 Repeated exposure may cause skin dryness or cracking. Gefahr: H225 Flüssigkeit und Dampf leicht entzündbar. H317 Kann allergische Hautreaktionen verursachen. H319 Verursacht schwere Augenreizung. H336 Kann Schläfrigkeit und Benommenheit verursachen. EUH066 Wiederholter Kontakt kann zu spröder oder rissiger Haut führen. P102 Darf nicht in die Hände von Kindern gelangen. P210 Von Hitze, heißen Oberflächen, Funken, offenen Flammen sowie anderen Zünd­quellenarten fernhalten. Nicht rauchen. P305 + P351 + P338 BEI KONTAKT MIT DEN AUGEN: Einige Minuten lang behutsam mit Wasser spülen. Vorhandene Kontaktlinsen nach Möglichkeit entfernen. Weiter spülen. P333 + P313 Bei Hautreizung oder -ausschlag: Ärztlichen Rat einholen/ärztliche Hilfe hinzuziehen. P403 + P233 Behälter dicht verschlossen an einem gut belüfteten Ort aufbewahren. P501 Inhalt/Behälter gemäß lokalen/regionalen/nationalen Vorschriften zuführen. What must be considered in advertising and internet selling of chemicals? The ad must contain all the above-mentioned elements. P-sentences do not need to be stated. Should the tactile warning be placed on the inner or outer packaging? The technical requirements for tactile warnings are stated in the EN ISO 11683 standard. It requires the tactile warning to be placed on the primary/inner packaging. Which products must have a tactile warning and safe lock? Tactile warning and a safe lock must be placed on products for public (general use), namely regarding the type of danger. This does not apply to aerosols, marked with H222 or H223. You can find specific labelling and packaging examples here. 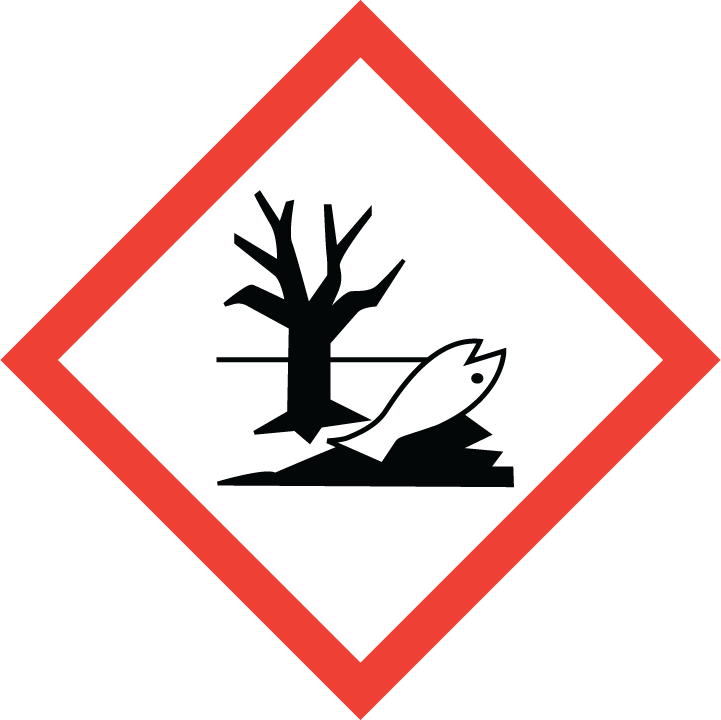 Which dangers are marked by pictograms? A detergent is any substance or preparation which contains soap and/or other surfactants for washing and cleaning procedures. Detergents can be in any kind of form (liquid, powder, paste, stick, cake, molded or shaped piece etc.) and can be put on the market or used in households, institutions or industry. Which types of detergents do we know? When can a detergent be put on the market? If a detergent is classified as dangerous, regulations relating to the market of dangerous chemicals must be considered primarily (acquiring marketing authorization for dangerous chemicals, making of a Safety Data Sheet, label, applying to the Chemicals Office or acquiring an authorization number, reporting annual volumes etc). All detergents (dangerous and non-dangerous) must be correctly marked. If the concentration of ingredients from the list in Annex VII of the Regulation (EC) No. 648/2004 exceeds 0.2%, they have to be stated on the packages of detergents intended for general use. The content of enzymes, optical brighteners, fragrances and disinfection ingredients should be stated regardless of their concentration. Special rules also apply to stating allergenic fragrances classified in Annex III of the Regulation (EC) 1223/2009 on cosmetic products. They always have to be stated on the outer packaging with the actual names from the Regulation on cosmetic products when their concentration in the product exceeds 0.01%. Surfactants must meet the requirements about biodegradability of surfactants within the meaning of the Regulation (EC) No. 648/2004 on detergents. Conditions for the use of phosphates in other phosphoric compounds in household detergents for washing clothes and machine washing of dishes. Is there any additional labelling of detergents? So called A.I.S.E symbols, icons for the safe use of detergents stated on the packaging can be helpful to consumers. This information is optional and enables the correct use of detergents. Nonetheless, guidelines and instructions by the A.I.S.E. – International Association for Soaps, Detergents and Maintenance should be followed.